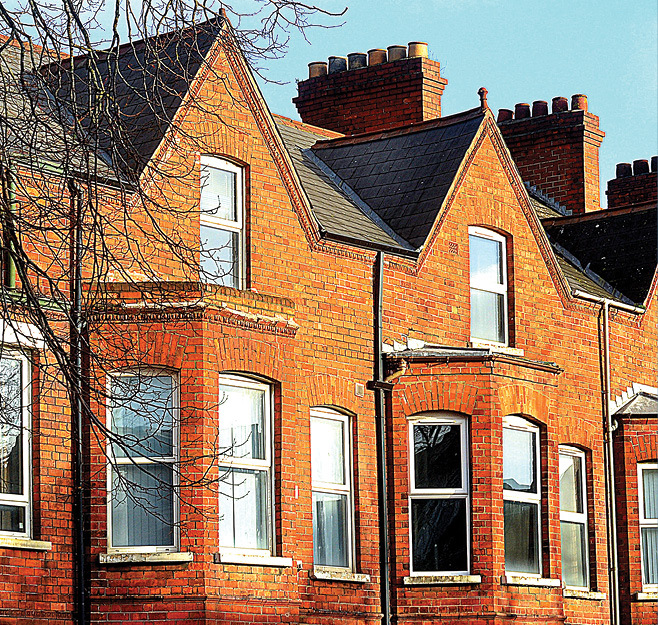 Ireland’s Housing Magazine examines the progress of the Rebuilding Ireland Plan to date. The construction industry can generate 75,000 jobs, create 25,000 houses every year and deliver infrastructure projects worth over €26 billion, if a supportive policy framework is in place, according to the Construction Industry Federation (CIF). CIF President Michael Stone says that the construction industry has been tasked with ‘Rebuilding Ireland’, adding: “It’s clear the Government recognises again that our industry, and the progress of the Irish economy, are intertwined. In many ways, this could have been predicted as the response from the construction sector to the Government’s plan to tackle homelessness and kick start the house building sector, once again. In essence, Rebuilding Ireland will see the doubling of housing construction to 25,000 per year, deliver 47,000 social housing units by the end of 2021 and tackle homelessness. The Government has, specifically, committed €5.35 billion for the delivery of social housing. While the plan has been generally welcomed, some organisations still believe it to be lacking, in terms of the overall targets set. Social Justice Ireland, for example, has welcomed the broad thrust of Rebuilding Ireland. However, its membership has concerns about the scale of the plan and the length of time it implies for eliminating Ireland’s housing crisis. A spokesperson commented: “Despite the plan’s scale, it falls far short of planning to produce the number of houses required if Ireland is to eliminate its housing need. 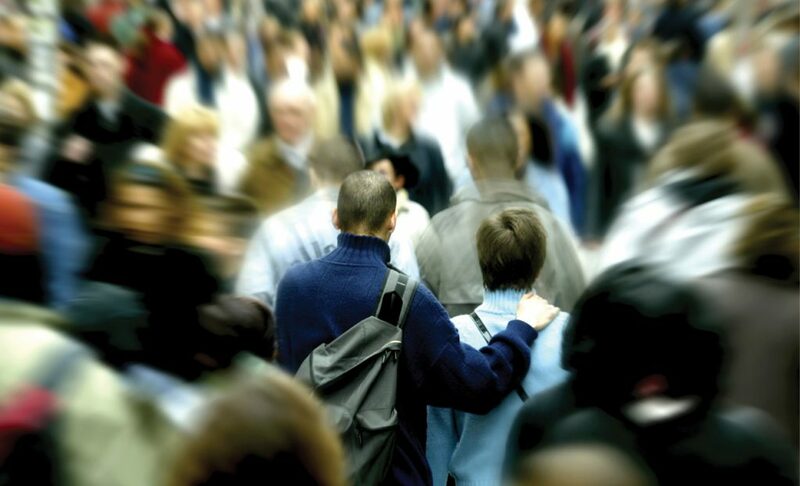 Currently, there are 90,000 households on waiting lists for social housing. For its part, the Irish Council for Social Housing (ICSH) sees Rebuilding Ireland realising the potential for a greater synergy between housing associations and local authorities over the coming years. 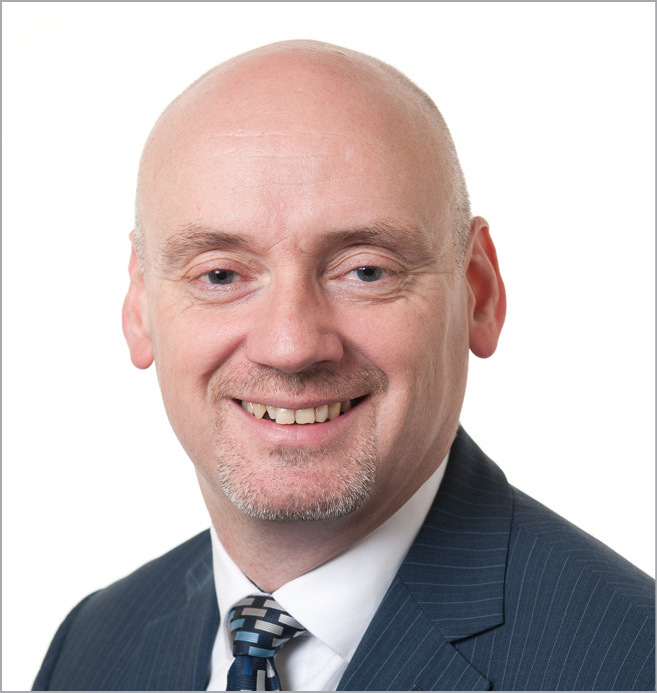 An ICSH spokesperson said: “A collective target for all social delivery at local authority level, to include local authorities and housing associations, would help to embed housing associations and ensure they are playing their part. Former Taoiseach Enda Kenny TD believes that the development of the Rebuilding Ireland Action Plan on Housing and Homelessness underpins the Government’s commitment to end the housing shortage and to tackle homelessness. Former Housing Minister Simon Coveney, the government representative directly responsible for developing the plan in the first instance, says that it comprises five pillars of concerted actions – addressing homelessness, accelerating social housing, building more homes, improving the rental sector and utilising existing housing. He adds: “A key priority is addressing the unacceptable level of homeless families and long-term homeless people in emergency accommodation, by providing rapid-delivery housing, alongside measures to support those at risk of losing their homes. “A truly ambitious social housing programme will be delivered. We have also put in place a €200 million Infrastructure Fund to open up large sites, where homes are needed and where homes are now going to be built. Coveney made it clear that the output of private housing will increase by enhancing the viability of construction in order to double the completion level of additional homes in the next four years, so as to deliver the 25,000 homes or more that are required annually. “We will develop a strategy for a viable, sustainable and affordable rental sector, with early legislative actions to protect tenants and landlords,” he says. Coveney says that Rebuilding Ireland will be driven by the Government in a way that will be visible, tangible and totally focused around results on the ground, adding: “This means more homes, at an affordable price, in the places where they are needed and a reduction in the numbers of homeless people in hotels and emergency accommodation. “The publication of the Plan is only the beginning and the implementation has already started. I have established a special Housing Delivery Office which will play a key role in the implementation of this Plan. Over the coming months emergency hotel and B&B type accommodation for families will only be used in limited circumstances and will have been largely replaced by suitable, permanent family accommodation by delivering additional housing solutions including through an expanded Rapid-Build Housing Programme. Five demonstration projects will be selected across the local authority sector as exemplars for the remainder of the sector in the integrated achievement of all the key objectives of the Action Plan, with a focus on efficient delivery, cost effective and responsive design, mix of types and tenure, and re-use of existing stock and/or brownfield development land that regenerates urban areas. Dún Laoghaire-Rathdown County Council will progress a mixed tenure development of 150 units for social and affordable rental housing purposes on a joint venture basis with an Approved Housing Body, utilising a ready-to-go site. The Housing Agency will work towards acquiring 1,600 vacant homes from the investment or loan portfolios of banks and other financial institutions over the period to 2020, so that they can be added to the stock of social housing. 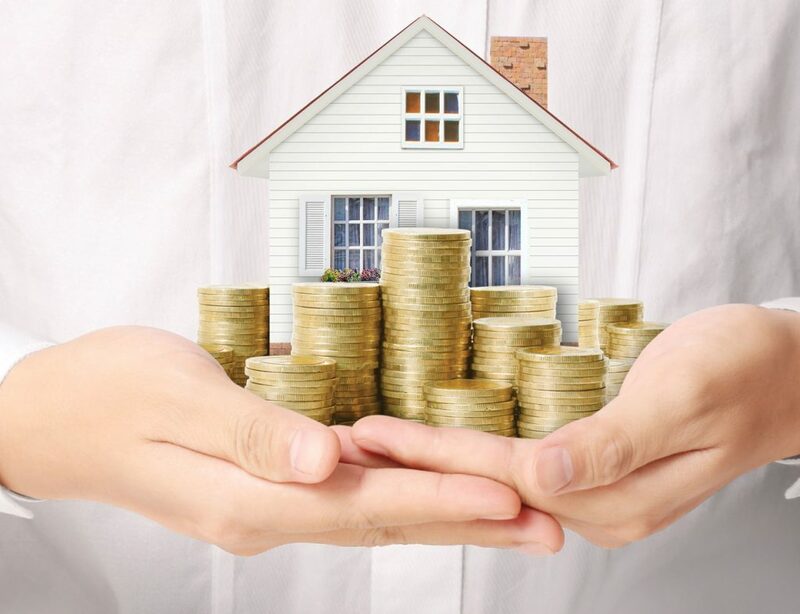 An Affordable Rental Scheme will be put in place in order to enhance the capacity of the private rented sector to provide quality and affordable accommodation for households currently paying a disproportionate amount of disposable income on rent. Local authorities, through their housing strategies, will be tasked to develop demonstration projects on privately owned sites for the provision of starter homes, reflecting a more progressive approach to such strategies which are required under Part V of the Planning and Development Acts. Fianna Fáil TD, and Spokesperson on Dublin, John Lahart believes that the Government is not achieving sufficient progress on delivering new social housing construction. The Deputy made the comments following the publication of new timelines by Dublin City Council, which show that just one rapid-build housing scheme, currently under construction in Dublin city, will be completed ahead of the deadline set by Simon Coveney. “The use of hotels to accommodate families in need of housing has spiralled in recent months and last year, alone, Dublin City Council spent €40 million housing homeless families in hotels and B&Bs. “The latest Social Housing Status Report figures suggest that there will be approximately 1,000 new social homes constructed in 2017. However, the Action Plan had set a target of 5,000. 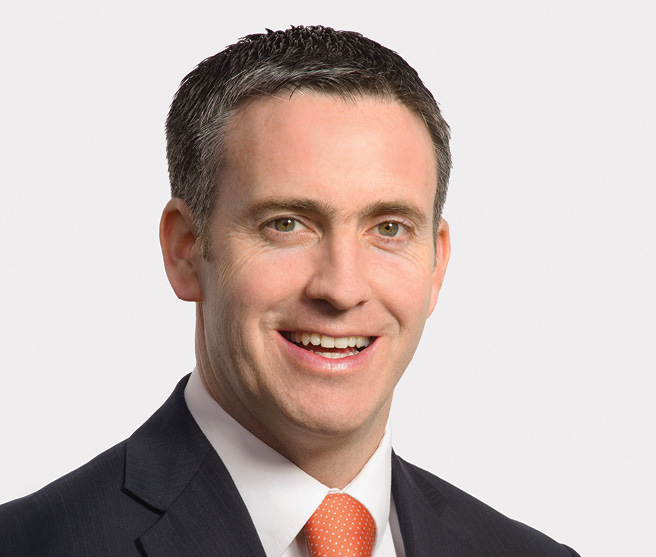 Minister of State for Housing Damien English recently gave a Rebuilding Ireland update in the Seanad. He pointed out that the overriding objectives for the Government under Pillar one, which deals with addressing homelessness, are to stem the flow of people into homelessness, adding: “This will ensure that sufficient-quality, emergency accommodation is available. We are also working to secure long-term sustainable homes for families and individuals experiencing homelessness. 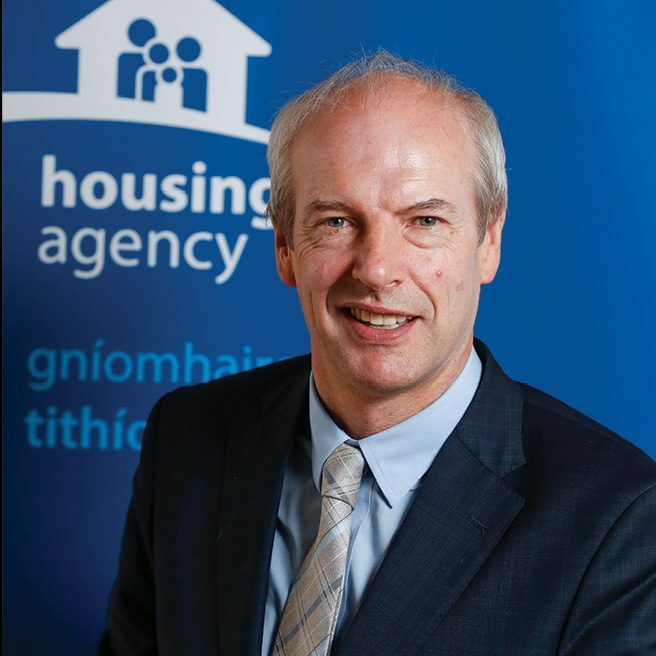 He continues: “The new national mortgage arrears resolution service, Abhaile, and the associated scheme of aid and advice for borrowers in mortgage arrears were launched last autumn to assist those at risk of homelessness through mortgage arrears. English also confirmed that the last quarter of 2016 saw significant emphasis being placed on delivering additional emergency accommodation for homeless people who sleep rough. “Over 200 additional beds were provided across a number of facilities in Dublin. Enhanced targeted supports were made available in response to the specific needs of people in emergency accommodation, particularly families. “Some 2,700 sustainable exits from homelessness were achieved, nationally, during 2016. This represented an increase of 16 per cent on the 2015 figure. 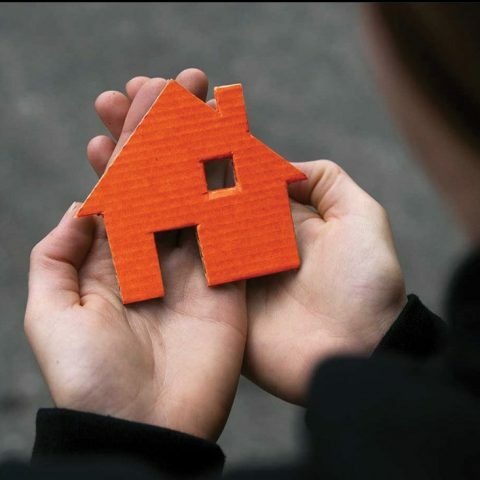 A significant contributor to this welcome development, and to preventing individuals and families from entering homelessness in the first place, was the Housing Assistance Payment Homeless pilot scheme in Dublin. “Under this scheme, 810 stable housing tenancies were put in place in 2016, exceeding the target by nearly 50 per cent. Homelessness, particularly the number of homeless families and children in emergency accommodation, remains a significant challenge to be addressed. 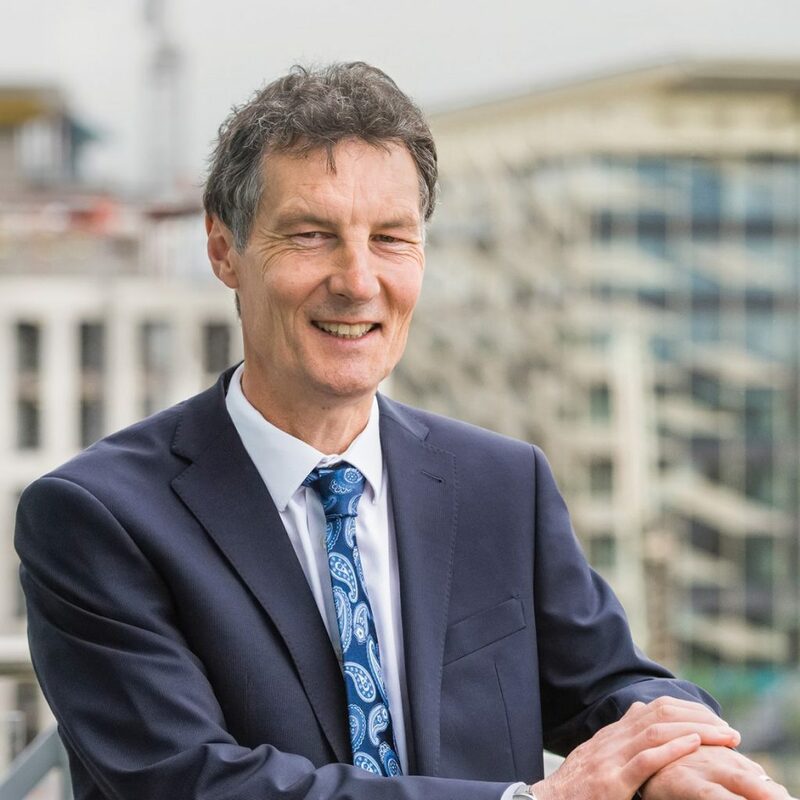 English said that the key focus under Pillar two, which deals with accelerating social housing, is on the delivery of an additional 47,000 social homes by local authorities and approved housing bodies through construction, refurbishment, acquisition and leasing. He added: “The national roll-out of the Housing Assistance Payment Scheme will see it providing an important social housing solution for significant numbers of households, including those currently in receipt of long-term rent supplement. “The second quarterly report, which provides details of the social housing output in 2016, shows that almost 18,400 social housing supports were provided from a full housing budget spend of €935 million. “This exceeded our ambitious target of providing 17,240 such supports. Nearly 5,300 homes were built, refurbished or acquired, approximately 12,000 housing assistance payment tenancies were facilitated and over 1,000 rental accommodation scheme placements were made. 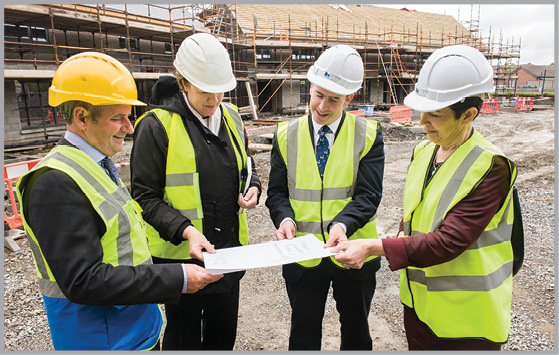 “We are also seeing real progress in the social housing construction programme. A full schedule of the pipeline of social housing projects, accompanied by a report setting out the position at the end of 2016, was recently published. “It showed that 504 projects, involving the construction of over 8,400 units, were at various stages in the process at that time. “This report will be updated on a quarterly basis in tandem with future quarterly progress reports under Rebuilding Ireland. This will enable all Members of the Oireachtas and members of local authorities to track the progress of social housing projects in various counties and to keep the pressure on at both a national and local level.